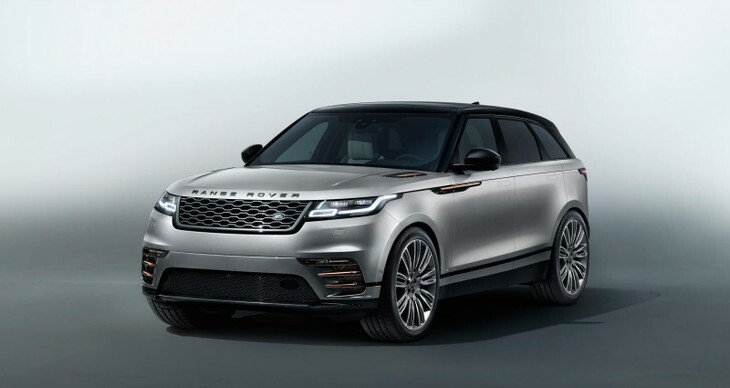 The new Range Rover Velar SUV is headed for South Africa later in 2017 and although it appears to be a promising product, it’s up against strong rivals that will leave buyers pondering. 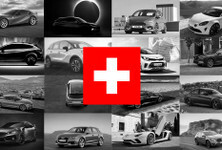 Take a look at 7 rivals that the new Velar will have to beat when it arrives on local shores. Slotting in snug between the popular Evoque and Range Rover Sport, the new Velar aims to impress, not only in terms of looks but with performance and refinement too. The Velar will arrive with 3 diesel and 3 petrol engine options. Diesel engines include a 132 kW and 177 kW 2.0-litre and a 221 kW 3.0-litre V6. 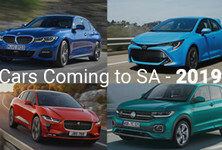 On the petrol front, buyers can opt for a 184 kW 2.0-litre engine or more powerful options in the form of a 221 kW or 280 kW 3.0-litre V6 engine. All engines will be mated to an 8-speed automatic transmission. Local pricing for the Velar will start at R947 700 for the entry-level 132 kW 2.0-litre diesel and go all the way up to R1 539 800 for the 280 kW 3.0-litre petrol V6 Velar First Edition. Take a look at 7 key rivals that the Range Rover Velar needs to beat! The Porsche Macan is undergoing its first nip-and-tuck with a facelifted version due for reveal early in 2018. 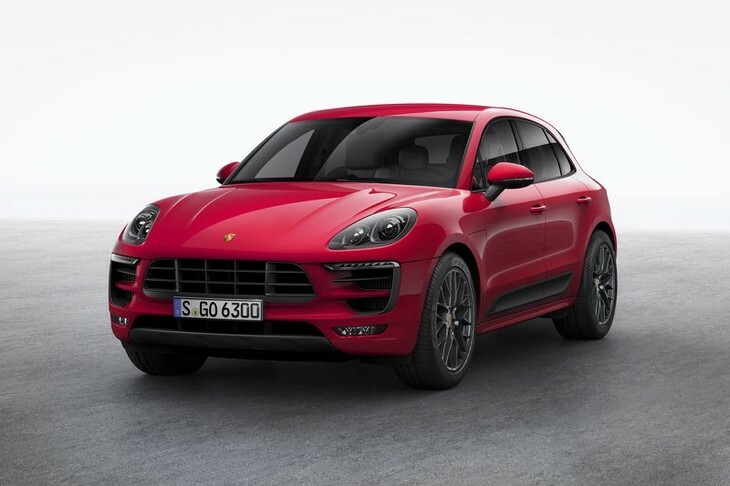 Exterior changes are subtle and the Macan’s interior will gains a pair of 7.0-inch instrument cluster displays and well as a 12.3-inch touch-sensitive infotainment display as part of an updated Porsche Communication Management system. The big news here, however, is that the Macan’s turbocharged 3.0-litre and 3.6-litre V6 engines are to be replaced with an enhanced 3.0-litre V6 and 2.9-litre V6, the same found in the Panamera. 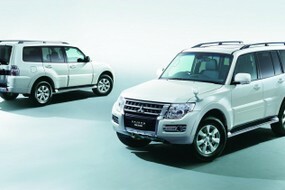 Power in the region of 260 kW can be expected for the new 3.0-litre V6 while the 2.9-litre V6 will produce about 324 kW. A hybrid version with a 3.0-litre V6 and electric motor is expected too, with no less than 340 kW on offer. The facelifted Macan can be expected in South Africa later in 2018. 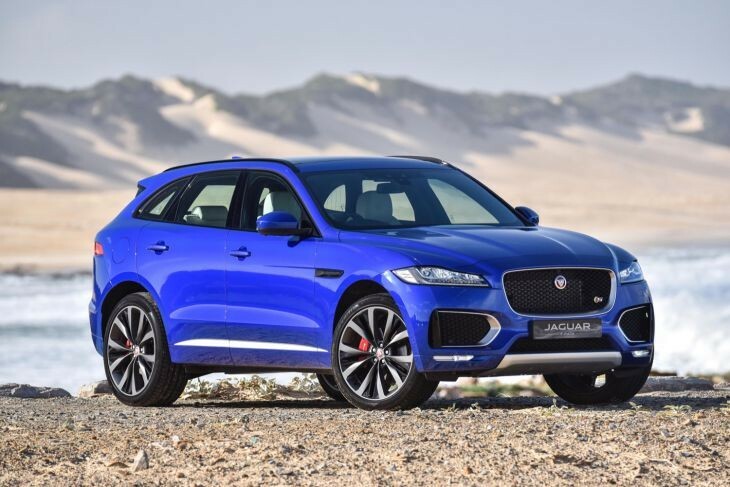 The F-Pace is proving to be a huge success for Jaguar and will provide ample competition for the Velar with its striking looks and dynamic performance. 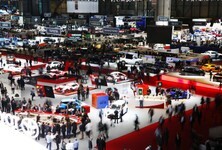 A range of petrol and diesel engines are on offer. Diesel options include a 132 kW and 177 kW 2.0-litre turbodiesel and a 221 kW 3.0-litre V6 twin turbodiesel. Petrol engines include a 183 kW and 221 kW 2.0-litre turbopetrol and a supercharged 280 kW 3.0-litre V6 petrol engine is also offered. The Mercedes-Benz GLE is a strong contender in the luxury SUV segment and an all-new GLE is expected in 2018. The GLE range offers a mix of diesel and petrol engines with varying outputs. Diesel options include a 2.1-litre turbodiesel with 150 kW as well as a 190 kW 3.0-litre V6 turbodiesel. Petrol engines include a 245 kW 3.0-litre V6 turbopetrol and a more powerful 4.7-litre V8 turbopetrol with 335 kW. A turbocharged 3.0-litre V6 hybrid derivative is also available. The GLE range is headlined by the Mercedes-AMG GLE43 and GLE63. The GLE43 AMG is powered by a turbocharged 3.0-litre V6 petrol engine with 270 kW while the GLE63 offers 410 kW from its large turbocharged 5.5-litre V8 engine. The GLE63 S offers more power at 430 kW while torque is bumped up to 760 Nm. 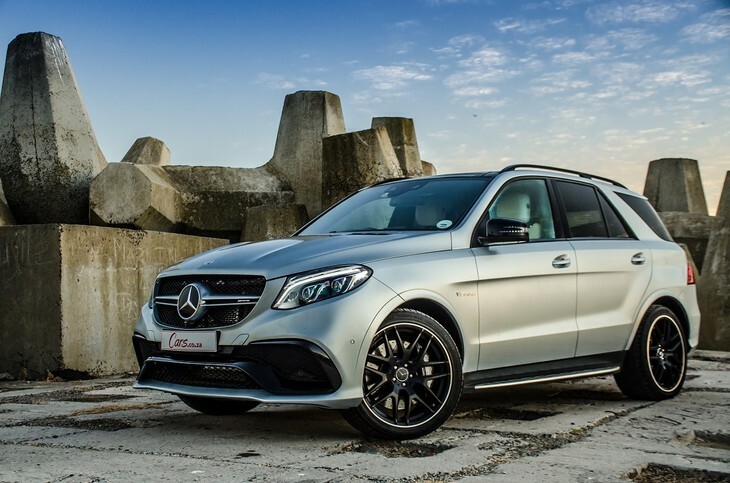 Watch our video review of the GLE63 AMG below! 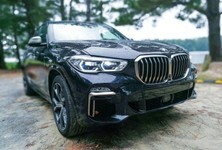 Like the GLE, BMW is currently developing the next-generation X5 that will go to market in 2018. 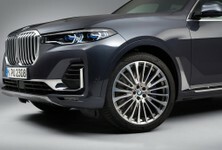 Nonetheless, the ageing X5 still has much to offer. A 2.0-litre turbodiesel engine with 170 kW kick off the range and is followed up with a 6-cylinder, 3.0-litre turbodiesel with either 190 kW 230 kW on offer. 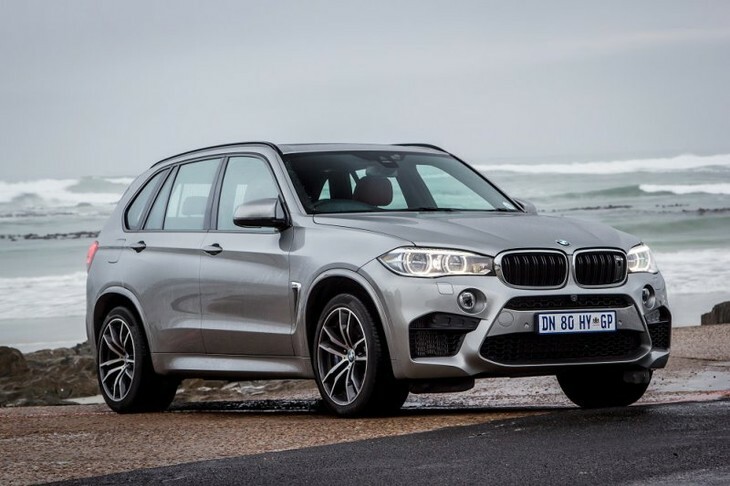 The 3.0-litre, 6-cylinder turbodiesel engine in the X5 M50d offers 280 kW. Petrol options include a turbocharged 4.4-litre V8 with 330 kW, increasing to 423 kW in the range-topping X5 M. A turbocharged 2.0-litre hybrid X5 with 230 kW is also offered. 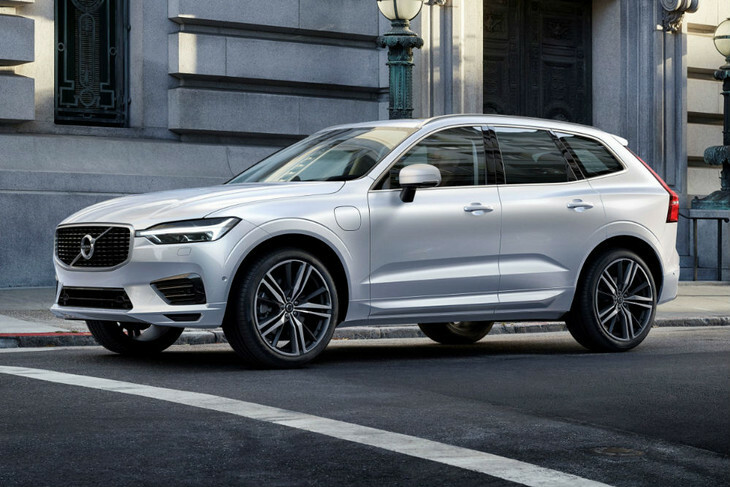 The much-anticipated, all-new Volvo XC60 is due to arrive in South Africa in 2018, and when it does, it will be difficult to ignore. The new XC60 will arrive with a choice of 2 turbopetrol and 2 turbodiesel engines, all of which are 2.0-litre units. All derivatives will be all-wheel drive. The range-topping T6 turbopetrol will offer 235 kW while the lesser T5 will have 187 kW. On the diesel side, the D5 will have 175 kW and the D4 will offer 140 kW. 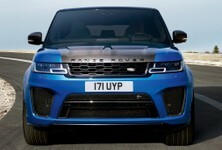 An 8-speed automatic transmission will be standard across the range. Watch Ciro De Siena drive the new Volvo XC60 at its international launch in Spain below! Alfa Romeo’s Stelvio, its first stab at an SUV, is due to arrive in South Africa early in 2018. Like the Velar, it looks promising, but at this stage, the only engine earmarked for our market is a turbocharged 2.0-litre petrol engine with 206 kW and 400 Nm of torque. We do however hope that Alfa Romeo will introduce the Stelvio Quadrifoglio model with the same 2.9-litre V6 found in the Giulia sedan as well as a diesel engine option. 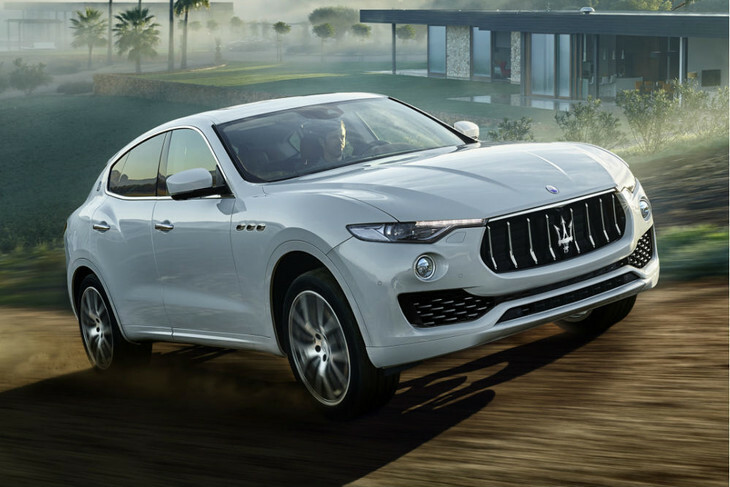 Like some of the rivals listed here, Maserati too is venturing into the world of SUVs for the first time with its Levante. The only derivative currently on offer in South Africa is a 3.0-litre V6 turbodiesel with 202 kW and 600 Nm of torque. Maserati may very well launch a pair of 3.0-litre twin-turbo V6 petrol engines offering 257 kW and 316 kW in the near future.